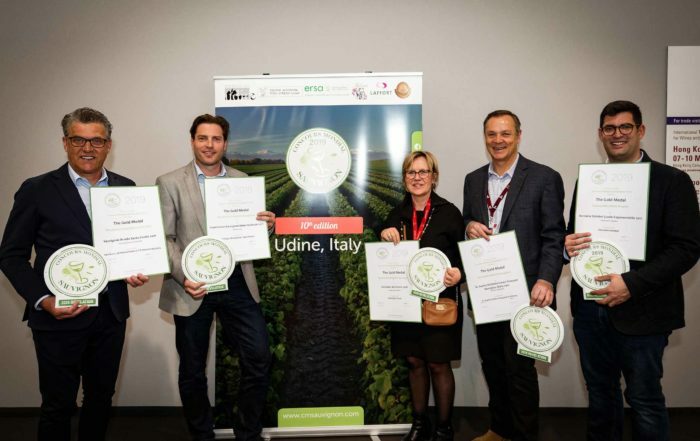 Besides the medals, the international jury panel awarded 6 Revelation trophies to wines securing the highest scores, recognising the excellence of Sauvignon blanc in the relevant categories. 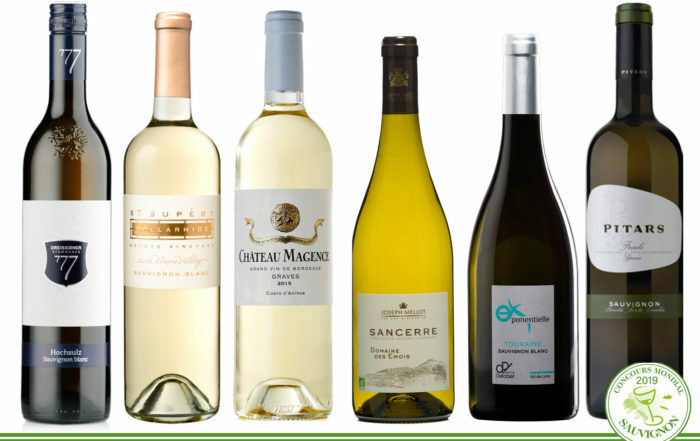 Sauvignon’s outstanding aromatic qualities make it one of the most popular varietals across the globe. 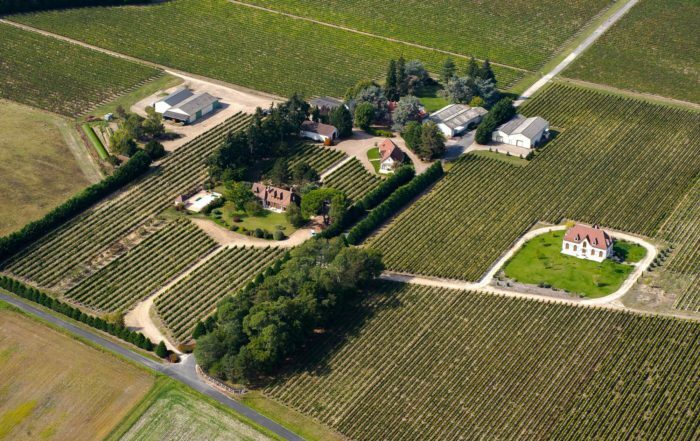 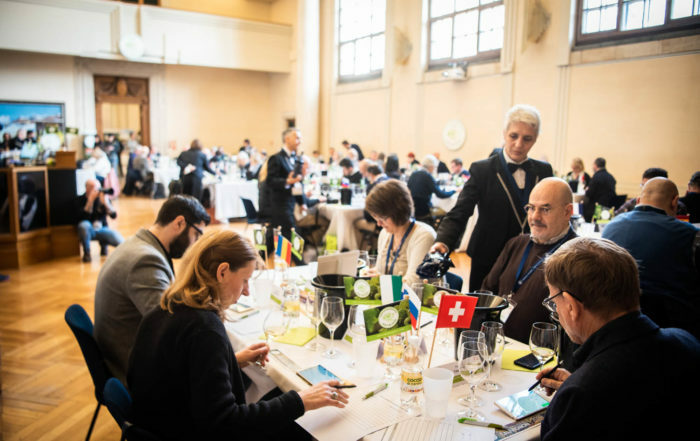 Consumer recognition prompted the inception of a Concours Mondial or global competition, open to all producer wine regions in both hemispheres. 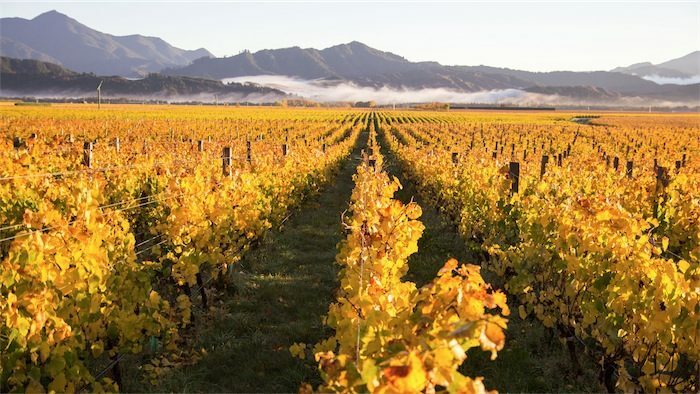 The Sauvignon grape variety boasts recognition and popularity on the international scene, both at trade and consumer level.